(RxWiki News) More than 6 million people in the United States may have Alzheimer's disease or mild cognitive impairment that can lead to the disease, according to a new study. And the researchers behind this study estimated that this number would increase to more than 15 million by 2060 — a possible result of the growing age of the population. This estimate differs from previous predictions about Alzheimer's prevalence because it attempts to account for precursors to the disease, such as mild cognitive impairment. The model the researchers used to make this estimate can also help predict the effects of efforts to prevent Alzheimer's disease. 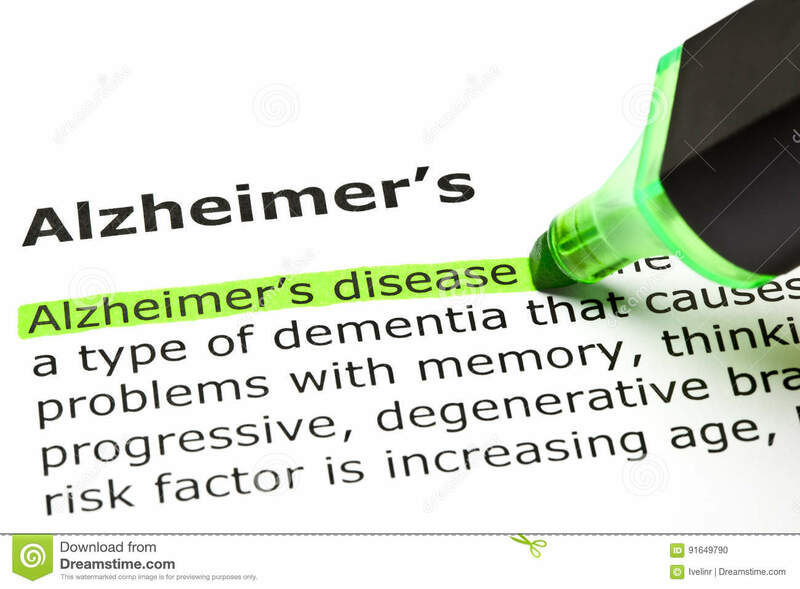 Alzheimer's disease is a form of dementia that progresses over time and leads to memory loss and other cognitive functions. It is most common in elderly patients and has become more common as the average age of the population has increased. In response to their findings, the study authors called for more preventive efforts to help people who are at high risk of Alzheimer's disease. If you are concerned about your dementia risk, speak with your health care provider. This study was published in the journal Alzheimer's & Dementia. The National Institutes of Health funded this research. One study author disclosed ties to a pharmaceutical company.